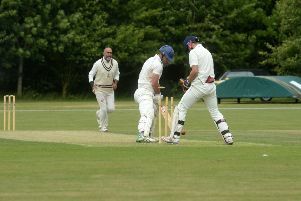 Dunstable returned to winning ways in the Saracens Herts League Championship with victory over bottom side Langleybury on Saturday. 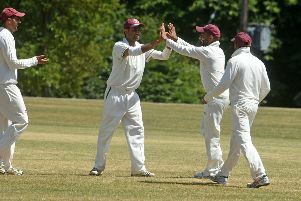 All rounder Murtaza Shabbir Trunkwala enjoyed a wonderful weekend with bat and ball for Luton Town & Indians. 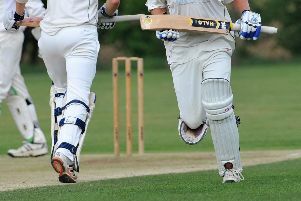 Dunstable Town were left frustrated in their attempts to win during Saturday’s Saracens Herts League Championship clash at Sawbridgeworth. 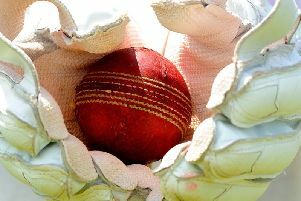 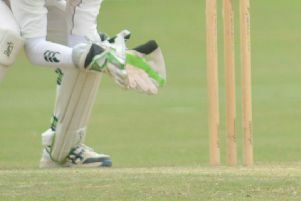 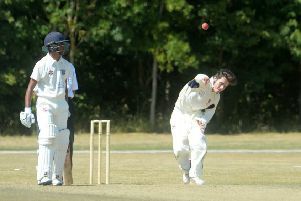 Mohammed Irshad took six wickets as Luton Town & Indians crushed Flitwick by 151 runs in their Saracens Herts League Championship clash on Saturday. 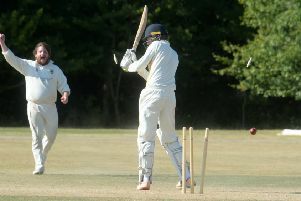 Lutonian moved to the top of the Bedfordshire County League Premier Division after beating previous leaders Langford by 37 runs on Sunday. 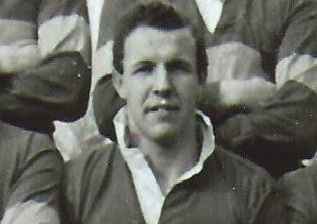 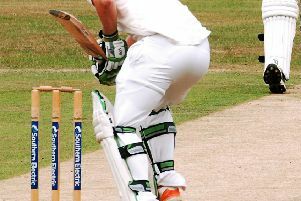 Dunstable suffered their first defeat of the season in the Saracens Herts League Championship against Luton Town & Indians on Saturday but remain 16 points clear at the top. 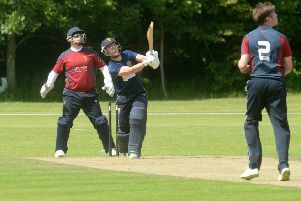 Bedfordshire finally got their opening win of the MCCA Unicorns Twenty20 group stage at the last attempt as they beat Cambridgeshire by 15 runs at March Town CC on Sunday. 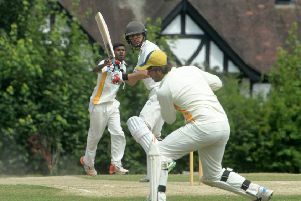 Luton Town & Indians enjoyed the perfect Saturday, with all four of their sides winning. 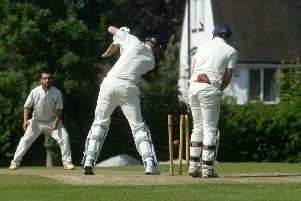 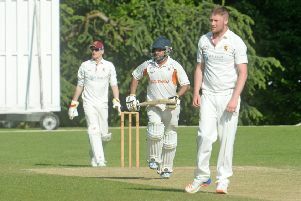 Luton Town & Indians were comfortable five wicket winners over Langleybury in their Sarcacens Herts League Championship clash on Saturday.